Are you thinking about buying a used car near Minnetonka, MN? Before you come in for a test drive and apply for financing, there are some important questions you should be ready to ask and things to look out for. Find them out here, and then choose dealer financing over “buy here pay here” financing at Cornerstone Plymouth today! 1. Do you have a vehicle history report? 2. Can I take the car for a test drive? 3. What is the history of the car? While this information should be provided in the vehicle history report, it’s a good idea to ask the salesperson what they know about any previous accidents and how the car has been taken care of in the past. 4. Can I take the car to my mechanic? There are some things below the surface that are hard to tell on first look and first drive. If possible, see if the salesperson will let you take the car to a trusted mechanic for an inspection. 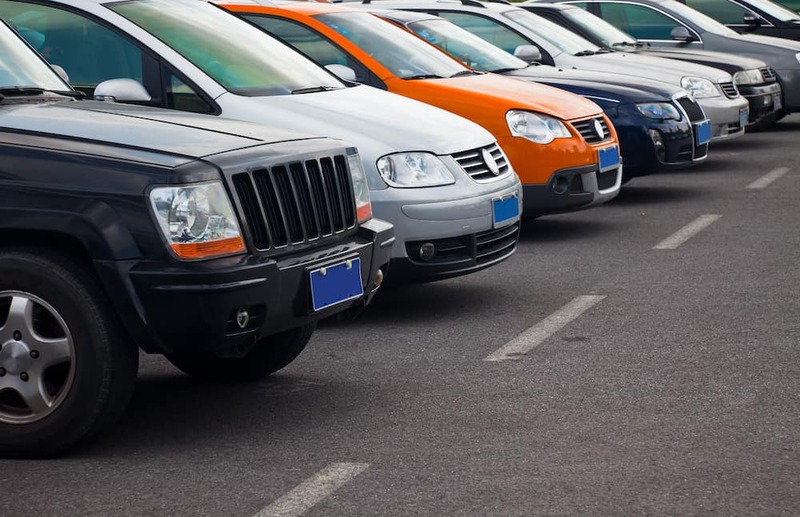 At Cornerstone Plymouth, you’ll find an impressive selection of used cars for sale near Maple Grove, MN, as well as affordable dealer financing and a sales team that will be happy to answer all your questions.